Over the past few years digital brand owners have had to become a lot more diligent about the nature of their link acquisition strategies. Pre-Penguin link development was a wild-west of link spam, trackbacks, comment spam, hacked forum links, and paid posts. It all worked and it was essentially a numbers game – an arms race to get to the top. The Google Penguin update in April 2012 was a wake-up call for brand owners, not only did low-quality links cease to be effective and no longer propped-up website rankings, but this algorithm update also coincided with a rollout of manual action penalties on many high profile sites. Notable cases include penalising the BBC for having an unnatural link profile, Interflora for buying blog posts and multiple news sites for selling paid advertorials. Google don’t often explicitly signpost their strategy to external stakeholders, but usually it’s not difficult to predict the direction that they are travelling by using a combination of logic, historical developments, referencing patents and piecing-together information from their spokespeople and posts in their Webmaster Central blog. Google often uses a carrot and stick approach to try to get site owners to take action, such as announcing that Page Speed is a ranking factor, or penalising many sites as “low quality” before they later publish information about what makes a site a high quality site. An interesting patent development was referenced by Bill Slawski last month. 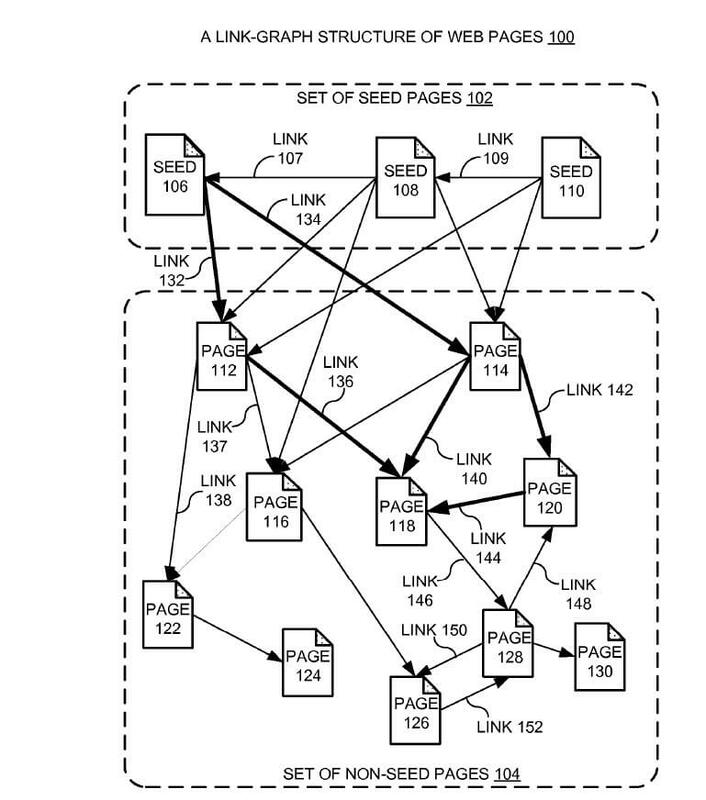 Entitled ‘Pagerank Updated’ this describes how Google may soon be looking to reduce the amount of rankings manipulation by building trust into the algorithm by using ‘seed sites and pages’ in order to more accurately derive a ‘trust’ score for certain sites. .A-inverted..noteq..di-elect cons..function..times..fwdarw..times..function..times..function..fwdarw. ##EQU00002## where R.sub.i(s.sub.i)=1, and w(q.fwdarw.p) is an optional weight given to the link q.fwdarw.p based on its properties (with the default weight of 1). 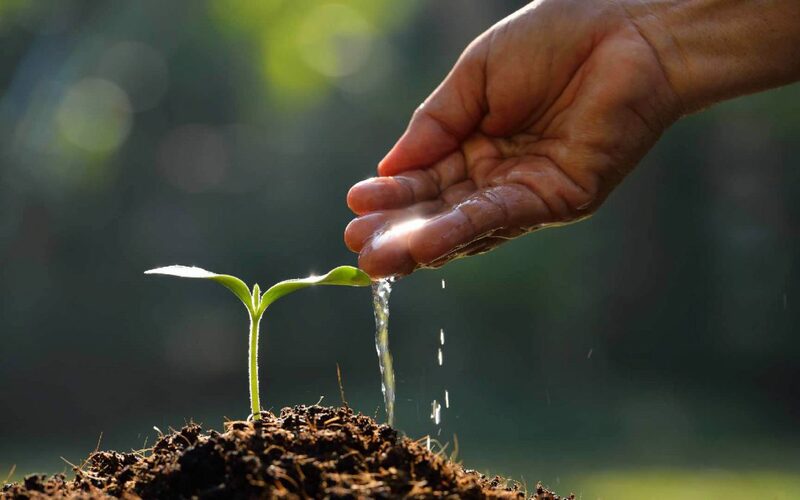 Generally, it is desirable to use a large number of seed pages to accommodate the different languages and a wide range of fields which are contained in the fast growing web contents. Unfortunately, this variation of PageRank requires solving the entire system for each seed separately. Hence, as the number of seed pages increases, the complexity of computation increases linearly, thereby limiting the number of seeds that can be practically used. Hence, what is needed is a method and an apparatus for producing a ranking for pages on the web using a large number of diversified seed pages without the problems of the above-described techniques. Assuming this becomes part of their core-algorithm, then an absence of citations from seed sites would mean that no amount of linkspam or low-quality links would contribute a positive effect on search rankings. This would mean that having a media relations strategy which incorporates targeting coverage in top-tier media, as well as key industry publications is likely to become an integral part of any successful digital campaign. So really there has to be a mindset change within digital marketing, away from looking at links as a volume-based commodity, and rethinking campaigns around forming relationships with influencers and developing content that will give brand owners access to the relatively smaller subset of media sites which can have a measurable impact on search visibility. Although I’m certain this isn’t yet the case, (as it’s undeniable that in certain verticals spam still works), however brands are going to have to start thinking in these terms now in order to future-proof their strategies and media outreach teams. Aligning these teams and activities towards what they consider to be industry seed sites and exposure in top-tier media.